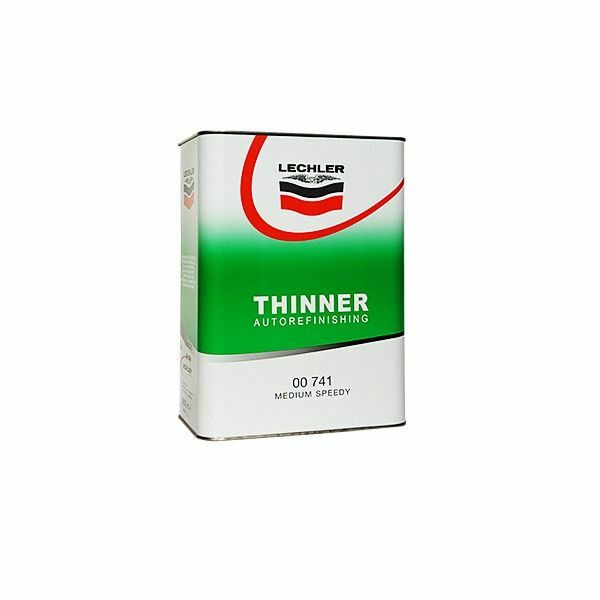 Universal Thinner 2K 2 Pack 5 Litres. This Universal Thinner is used for thinning of polyester basecoats, pearlescent and candy base paints, 2K paints and lacquers.This universal thinner can be used with many products including 2k and basecoat paint. It is mixed with basecoat paint at a ratio of 1:1 and can be used with many 2k products to the required amount. It is used widely in many bodyshops. Supplied in a 5L tin.